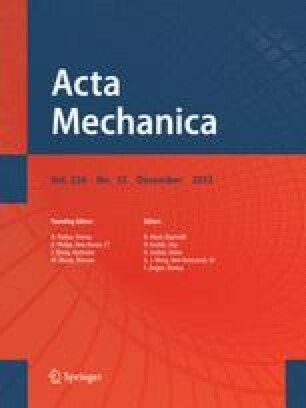 The purpose of this paper is to investigate the mechanical behavior of a sandwich structure impacted by a steel ball. Sandwich structures are used as protection devices against rock falls and made of a front wall of gabions and an inside layer of sand. Such a structure has been built, instrumented, and experimentally tested using a pendular impact facility. A granular mechanical model of the structure is presented as well as the A-CD2 (atomized efforts contact dynamics respecting Clausius–Duhem’s inequality) computational method for multi-body dynamics used to compute the impacts on the mechanical model. For four successive impacts with increasing energy level, the measured forces, accelerations, and displacement in different locations of the structure are compared to the data obtained by the numerical simulations. The accuracy of the numerical results obtained in this study is encouraging for the use of this computational method in further simulations of impacts on granular layers with increased number of grains. However, some computational improvements need to be investigated to reduce the computational time.